It actually snowed today for a few minutes. Nothing stuck to the ground, but if it could just snow at least a few more times, maybe it will feel more like Christmas. The weather in Utah has been way out of the norm for this time of year. I haven't even had to wear a winter coat yet. To help me get in the Christmas spirit, I needed some orange rolls. 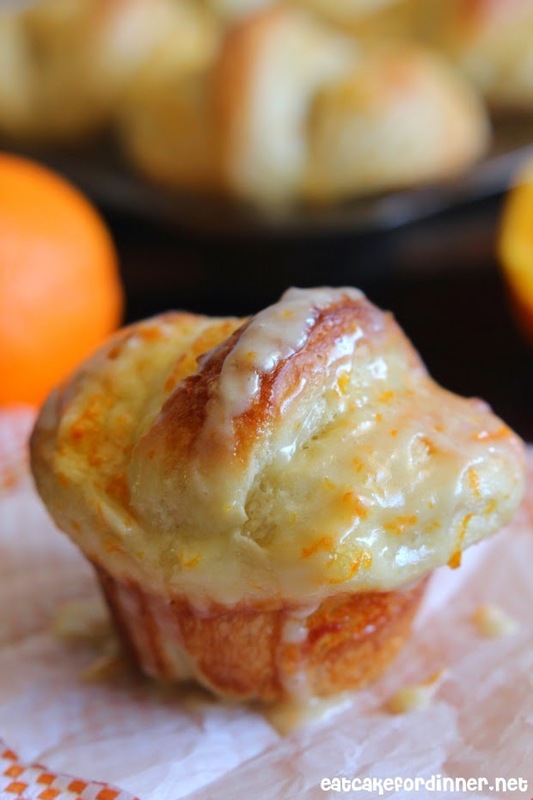 Do you make orange rolls for your family on Christmas morning? Here is a super easy shortcut recipe for you. 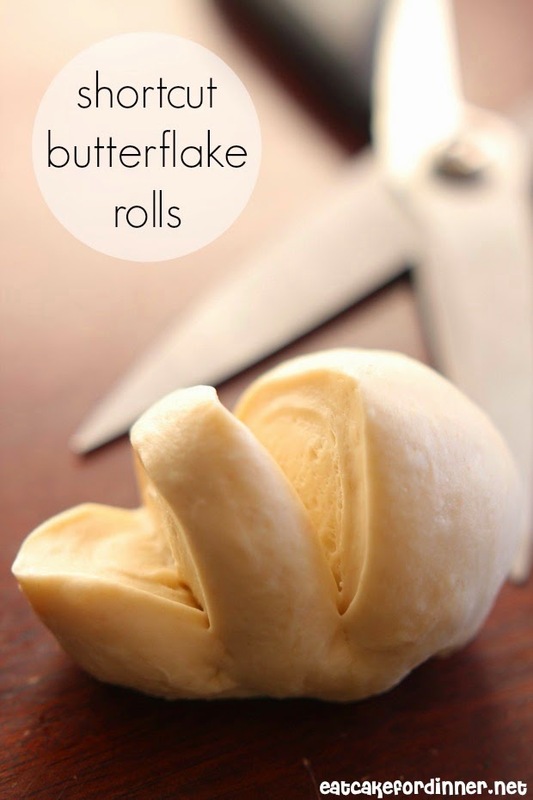 You can thaw the frozen dough the night before in the refrigerator, so when you wake up, you will have just a little prep work and in no time, you will have warm, mouthwatering, rolls with flaky layers that pull apart and have just enough orange flavor. Topped off with a simple orange icing, these are irresistible. Some end up looking more like butteflake rolls than others, but it doesn't matter, they are all delicious. These are even good on day two. Just pop them in the microwave for 10 seconds or so and they soften right back up. There is something about pulling apart the flaky layers of a warm roll that I can NEVER resist. What I love about this shortcut recipe is you can really make however many you want. I usually thaw 12 regular dinner rolls, so when I combine two per roll, I only end up with 6 finished rolls. zest of 1 orange, opt. Place 24 frozen rolls in a 9x13-inch baking dish, cover with plastic wrap and thaw in the refrigerator overnight. In the morning, combine two rolls and roll into a ball. Using clean kitchen scissors, cut four to five deep cuts almost to the bottom of the roll. 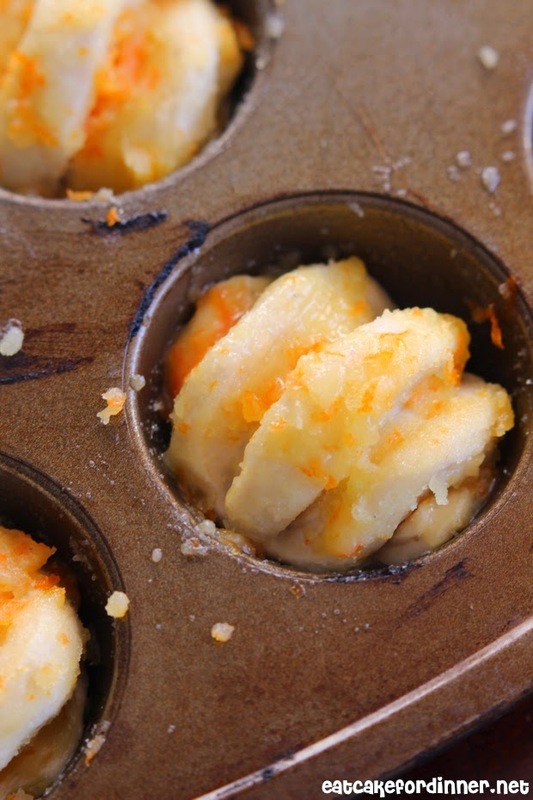 Place in a greased muffin tin. Repeat with remaining rolls. 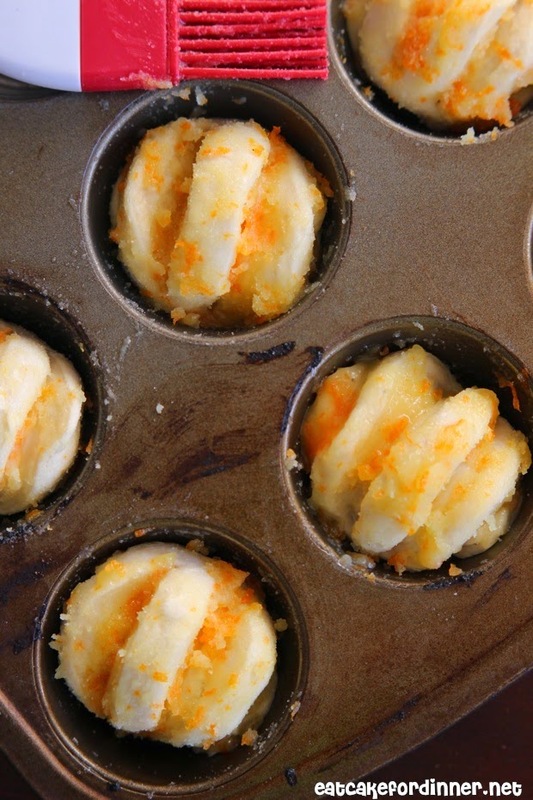 Combine melted butter, sugar and zest of one orange and brush over rolls, getting into all of the slits. Spray plastic wrap with cooking spray and cover rolls. Allow to rise until doubled. When rolls have risen, remove plastic wrap and bake at 350 degrees for 15 minutes. Remove rolls from muffin tin right when they are finished baking, because the sugar starts to harden as it cools and if you wait it's really hard to get them out of the cups in one piece. 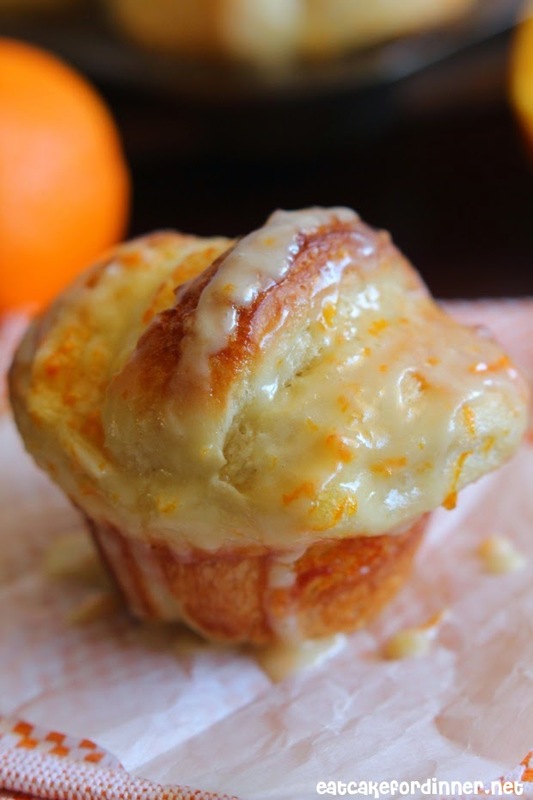 Drizzle orange icing evenly over warm rolls. Serve. For the Orange Icing: Combine melted butter, orange zest and one cup of powdered sugar. Stir together, adding orange juice as needed, to reach desired creamy icing consistency. I love these anytime of the year! I've never heard of anything like this. They sound (and look) incredible!